Excitement was building ahead of Garry Monk's pre-Norwich press conference. Rumours had been floating around since the dawn of 2019 that Blues were looking at Anya or Marshall, the latter deciding he fancied a run around on Bermondsey, nought as strange as folk. Well it was only only 4 and a half days since a trip to the old smoke ended in Blues being disappointed by the result and surroundings of the somewhat pathetic sounding (in name and acoustics) London Stadium, and it had been the longest we’d had to wait for football for what seemed like a year. Welcome back! I appreciate the we haven't quite fulfilled the weekly element of the Weekly Blues recently, but, fear not! We're here to stay and we've got plenty of things to say. Let's dive straight into a bumper edition round up of the last 7 days or so that saw 3 games played out. 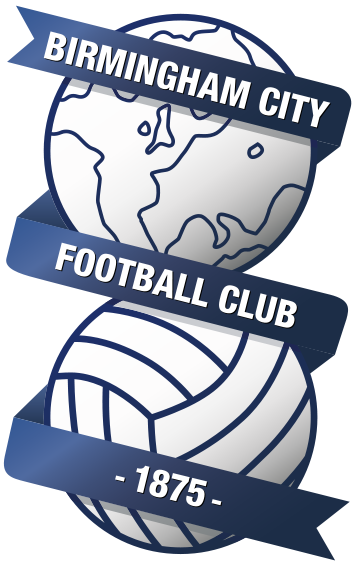 As another week goes by, we edge closer to Blues' opening weekend fixture away at Portman Road. However the playing squad could have a completely different look and feel come 3pm Saturday August 5th.